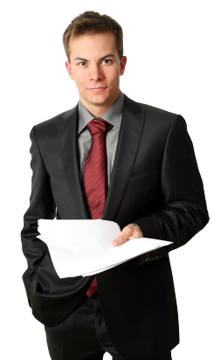 Our experienced Process Servers will carry out your instructions and serve your papers professionally on time. If you need urgent documents served, we will serve them within 24 hours if required anywhere in the UK. Other than using the DX we will collect documents within a 10 mile radius of Birmingham City Centre and get the job done straight away! We have all bases covered when it comes to ensuring the right approach for your job. It’s not always about brute force (although it comes in handy sometimes) it’s about understanding, helping and empathizing – that’s why our team are flexible and will succeed in serving your papers when you need them served. Affidavits, statements of truth and certificates of service will be prepared and sworn within 24 hours.